Monitored alarm systems are one of the best ways to protect your home from fire, home intrusion, gas leaks and other threatening situations. In the event of an emergency, your alarm will send a signal to your monitoring company. Depending on your city’s regulations and your monitoring company’s requirements, your local police department may be contacted to respond to the alarm. While this is a quick way to get help during an emergency, there are far more accidental or non-emergency alarm signals that get sent to police than actual emergency signals. When police respond to non-emergency alarm signals it is called a false dispatch. Here are a few ways you can avoid accidentally triggering your alarm and reduce false dispatches in your community. Train everyone in your home on how to arm and disarm the system. Make sure everyone in your home has memorized the pass code. Schedule a service call immediately if you encounter any problems with your system. Keep your alarm company up to date with your contact information. If you give someone a key, give them a temporary code as well. If you have pets, install a pet-friendly system. Check hanging decorations and curtains to ensure they won’t activate the alarm. Reconfigure your alarm system if you remodel your home. Notify your monitoring company when you will be traveling and who, if anyone, will be coming into your house while you are away. Check the batteries in your alarm system annually. 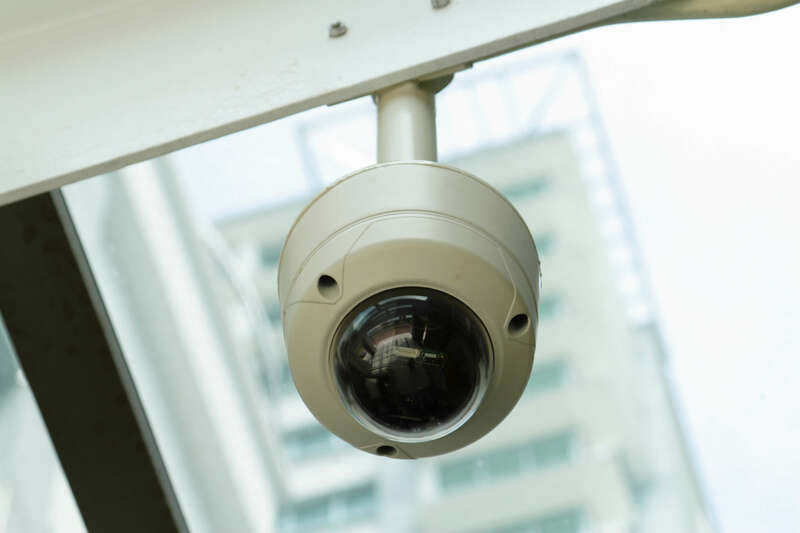 Use video or audio verification to allow your monitoring company to see or hear what is happening in your home when an alarm is triggered. This form of verification is very effective in both responding to an emergency situation and preventing false dispatches. A monitored alarm system comes with two things: great security and great responsibility. By using these tips you can secure your home while avoiding the headache and fines that comes with a false dispatch. You can learn more about false dispatches here.